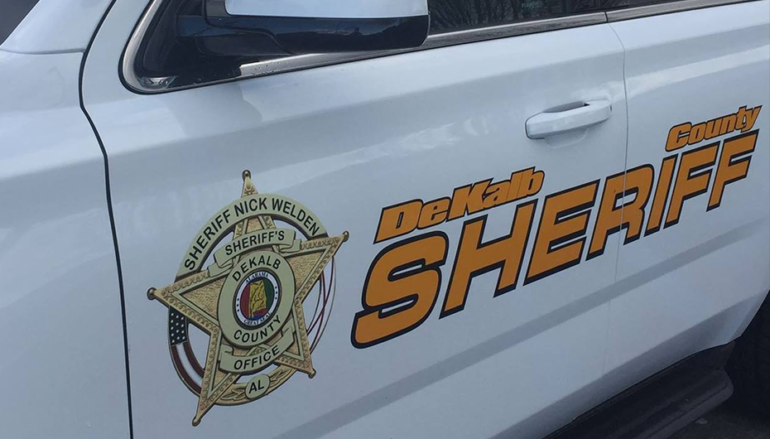 FORT PAYNE, Ala. — From the Office of DeKalb County Sheriff Nick Welden: Yesterday (March 27, 2019) DeKalb County Deputies, Investigators, and Drug Task Force Agents conducted a 12 hour saturation operation on Sand Mountain during the Spring Break Holiday. All the arrests were made during traffic stops resulting from increased patrols. The Alabama Law Enforcement Agency, Dade County Sheriff’s Office, Jackson County Sheriff’s Office, as well as Fyffe, Powell, Ider, and Geraldine Police Departments all assisted with the operation. 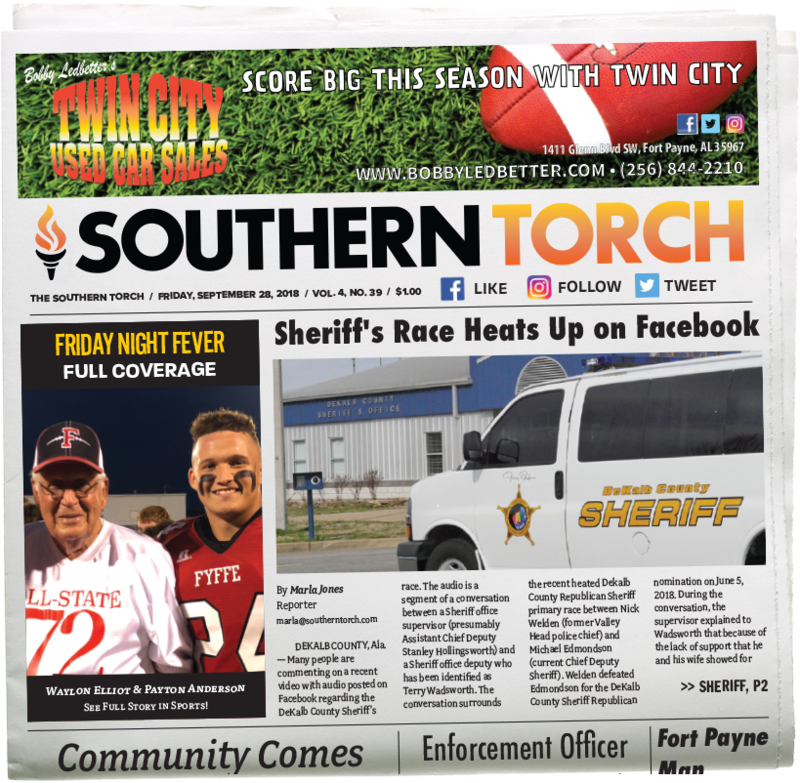 During the saturation, DeKalb County Sheriff Nick Welden and Chief Deputy Brad Gregg were parked at the intersection of County Roads 47 and 92, near Antioch. A woman was heard screaming, but they were unable to determine where it was coming from. The driver of another vehicle that came through the intersection informed them of a domestic violence incident occurring in a vehicle in front of him. The Sheriff and Chief Deputy were able to catch up to the vehicle and conduct a traffic stop. 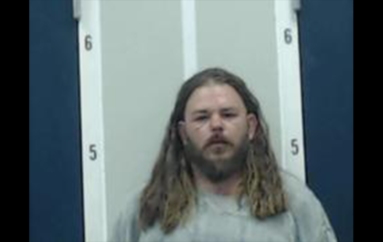 Christopher Pope (46 of Fyffe) was arrested for Domestic Violence after probable cause was established for the charge. “We have a zero tolerance policy for those who choose to travel our roads and highways intoxicated. 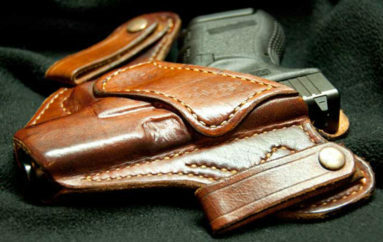 This is especially dangerous while children are home from school and may be outside playing near these roads,” he stated. 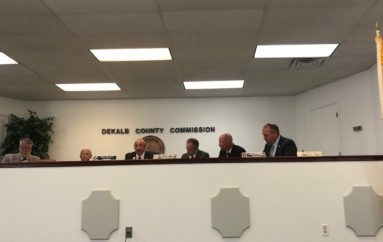 “Your child’s safety is not only important to you, but also important to us here at the DeKalb County Sheriff’s Office. God Bless!” Concluded Sheriff Welden.